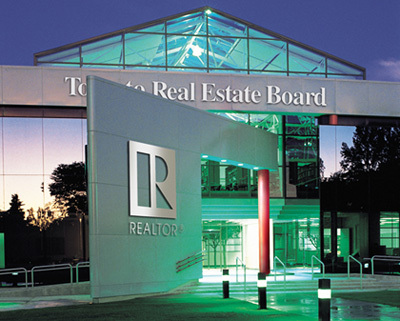 TREB declined a REP request to comment on the decision to reschedule the hearing but confirmed it has, in fact, been moved from May and will instead be heard during the weeks of September 21 and October 5. The Board has been in and out of court with the Bureau, which claims private sold data is anti-competitive. The move to reschedule the hearing, however, only further extends this lengthy legal battle, which began in 2011. Since then, the case has moved all the way up to the Supreme Court of Canada, which in July refused to hear it. Agents on the ground, however, have been divided over the issue. Some sales reps, such as David Fleming, argue publicly available sold data is a great educational tool that can better prepare clients. Other agents, though, point to the proprietary nature of the information.